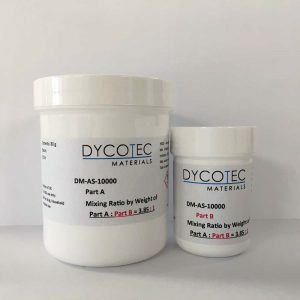 Silver epoxy adhesive is a 2 part thermosetting range of products suitable for screen or syringe printing or manual application. Manufactured from high purity silver (>99.7%), excellent electrical conductivities are achieved with high bond strength. 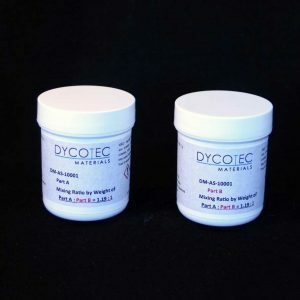 Low temperature curing ensures our silver conductive adhesive materials offer an alternative solder material for temperature sensitive applications. Typical applications that require use of silver conductive adhesive includes assembly of hybrid circuits for printed electronics applications, general electronic assembly and thin-film PV. 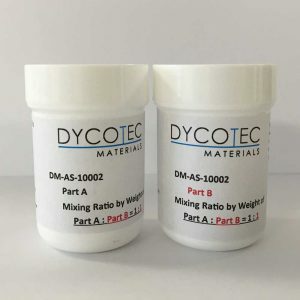 We provide our silver conductive adhesive to a global customer base, offering a flexible delivery service, providing any volume from samples to production quantities. We can rapidly tailor formulations for specific customer requirements.